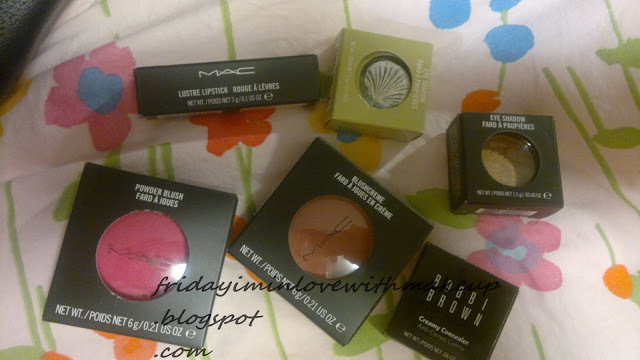 CCO (Mac and Bobbi Brown) Haul ! I went to the local CCO and when compared to the ONLY ONE in Turkey, it is HUGE. Not only huge but also has far more products from each brand, especially Estee Lauder, Mac and Bobbi Brown. 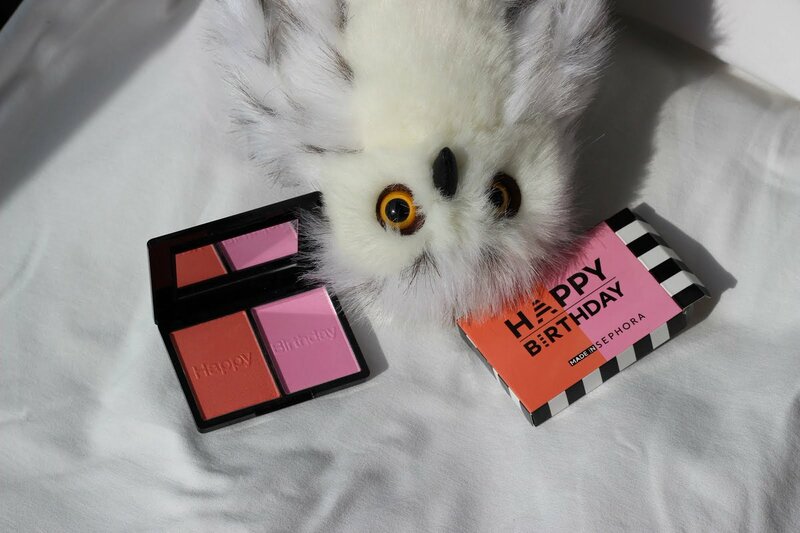 By the way, if you are reading and enjoying this blog, please follow and comment so that I do not feel schitzophrenic.So yeah I haven't tried all the products I got but I will swatch them and comment on the soon. I wanted to buy Her Blooming Cheek for a long time. Though it looks scary, it is WONDERFUL when applied appropriately.